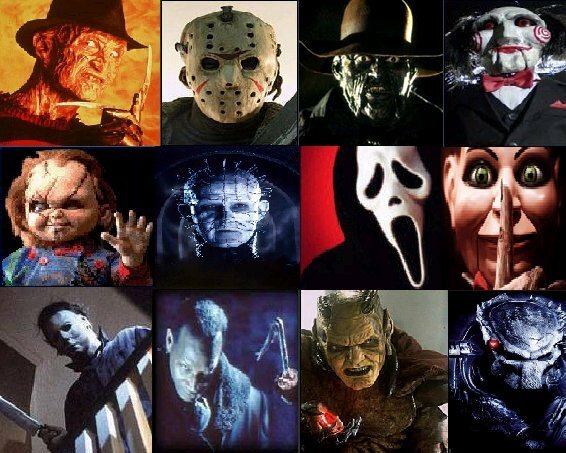 Horror movies are usually formed by terrorist plot and scary atmosphere. Enclosed spaces, dim light conditions, ups and downs of the sound, amazing twist of story plot and inconceivable truth are essential elements of a good horrible movie. If you're a horror fan, the following movies should not disappoint you.